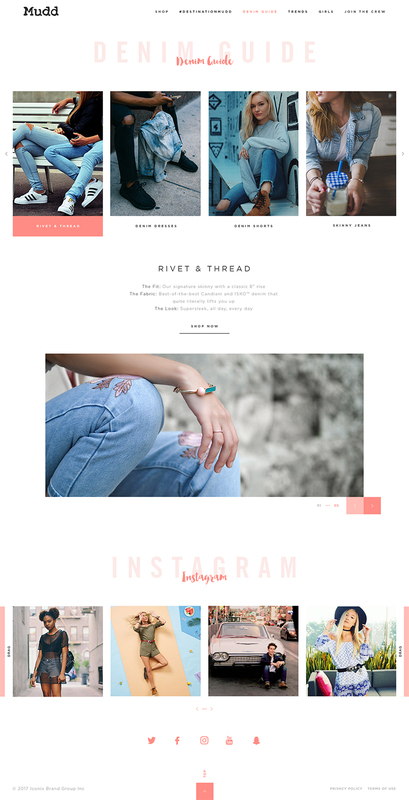 Mudd Jeans is a women's jeans brand marketed to young girls, teenagers, and women. 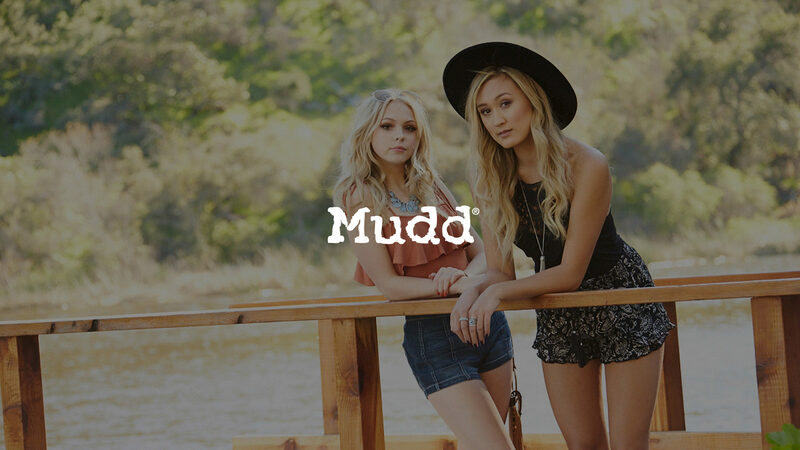 Established 1995, Today the Mudd brand is a dedicated generation of independent girls whose free spirit is as important as her individual style. Mudd girls are effortlessly cool while committed to expressing their individuality.